Fir Tree Pond is approximate 1.25 acres with 15 pegs with a depth of 4-7′ with a shallow stretch along one side of the main island which is 2-4′ deep. It is really well stocked with loads of silvers to include bream, tench, crucian carp and roach as well as Mirror and Common Carp up to 5lb. It has two islands which make interesting fish holding features. 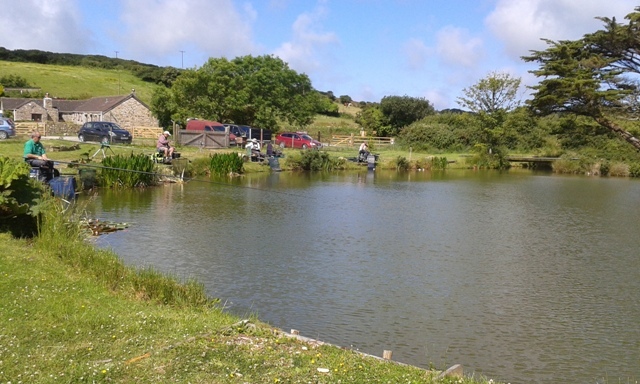 This really is a great pond for all ages and abilities to fish on.